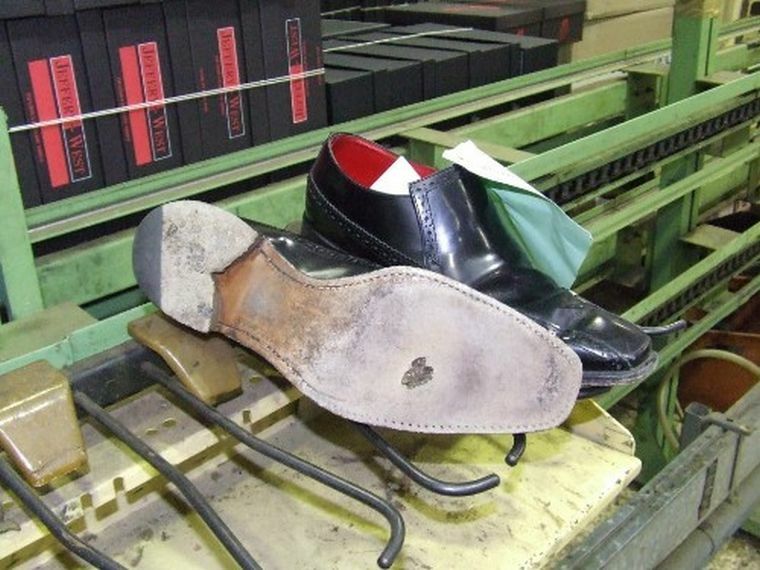 For more information on the refurb process please read the shoe refurbishment page. Note: before sending any shoes to us for refurbishment you will need to download and complete the refurbishment service form. When filling in the form please note that Credit Card details are not required if you have already paid via our internet shopping basket.